For the fifth consecutive year, Realty Executives Northern Arizona has been voted as the Top Residential Real Estate Brokerage in the annual “Best of Business” rankings by Quad Cities Business News. The Northern Arizona brokerage has served the Greater Prescott area for over 13 years and is among the most productive real estate agents in Northern Arizona. 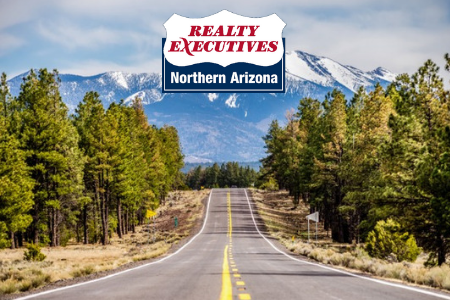 With eight offices and over 150 real estate professionals, Realty Executives Northern Arizona is continually recognized nationally and locally. In 2017, the brokerage was recognized by RisMedia in the “Top 1,000 Power Broker Report.” For years, they have been number one in sales volume and market share for the Greater Prescott area. 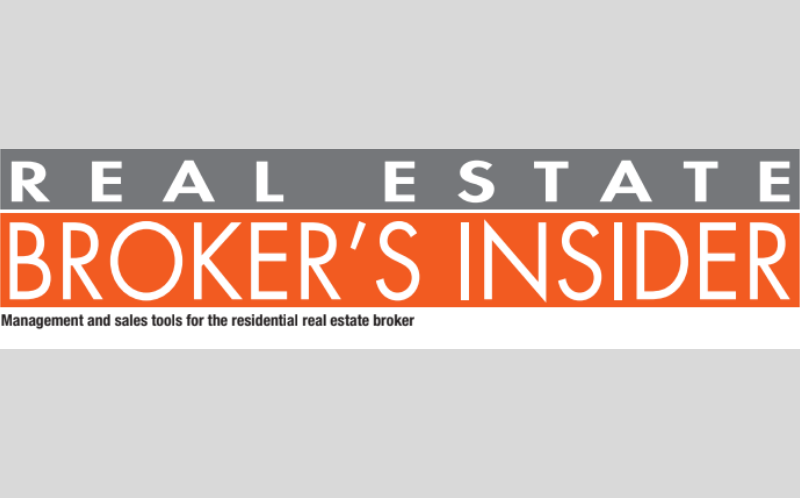 Patrick van den Bossche brings an atypical background to his role as president of Realty Executives International, the Arizona-based franchise system with 500 offices and 8,000 agents. Van den Bossche’s resume includes stints at companies such as Barrett-Jackson Auction Co., the firm known for high-end auto sales, and Echo Automotive Inc. But van den Bossche — who was named this year to a top job at Realty Executives — is quick to point out that he has held a real estate license since 2005. And he says manufacturing isn’t so different from real estate. 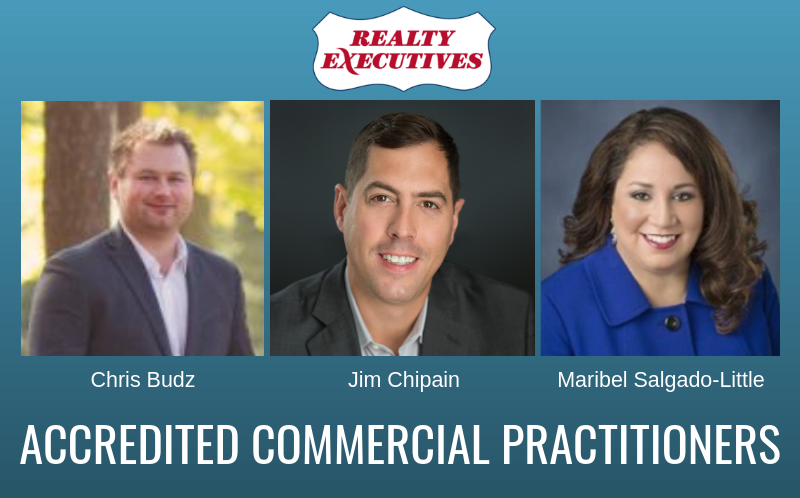 Realty Executives International is excited to announce that three Realtors from the Realty Executives Elite brokerage – Chris Budz, Jim Chipain and Maribel Salgado-Little – have recently been certified as an Accredited Commercial Practitioner (ACP) by the Mainstreet Organization of REALTORS®. The ACP certification is currently held by less than 100 brokers in the State of Illinois. With the holiday season approaching, it is highly important to not skimp on security. And if you’re planning on traveling during the holidays, you should feel some peace of mind knowing your home is safe while you’re away. 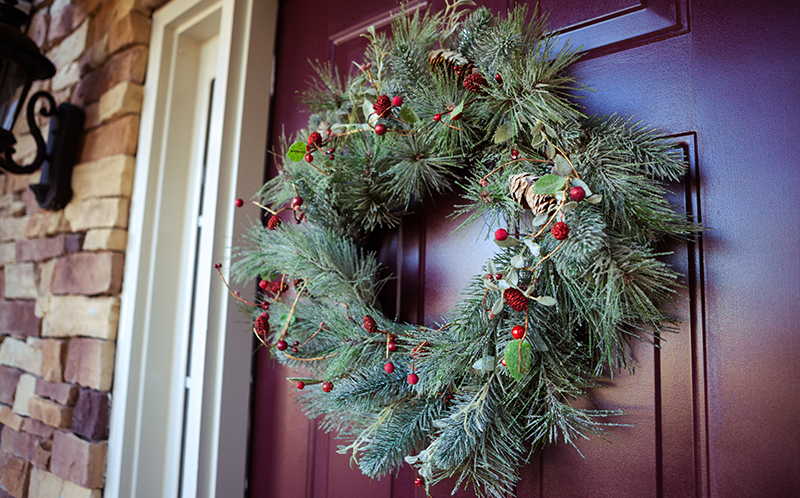 Here are our top tips for keeping your home safe as you travel for the holiday season.